5 Stage Under counter Reverse Osmosis Purifier 5 micron Pre – filter, activated carbon, carbon block, 0.000 001 micron reverse osmosis membrane (washes away ALL impurities) and taste & odor reduction filter. 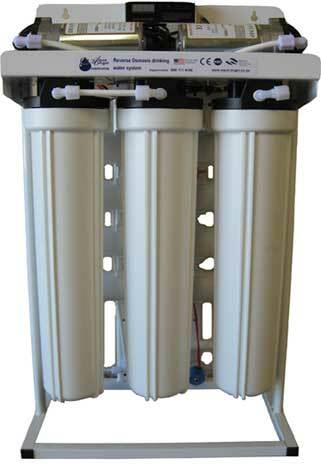 Commercial type reverse osmosis unit 1100 Lt/day. 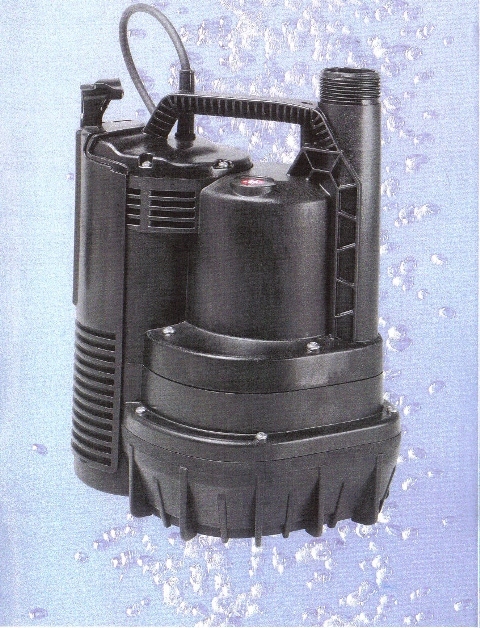 With booster pump, auto flush & water quality computer. For offices, farms, laboratories, bottling plants etc. Commercial type reverse osmosis unit 2500 Lt/day. With booster pump, auto flush & water quality computer. For offices, farms, laboratories, bottling plants etc. 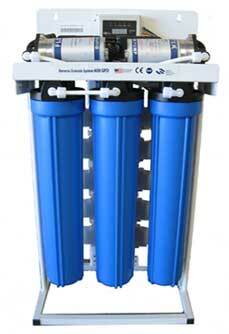 Commercial type reverse osmosis unit 5500 Lt/day. 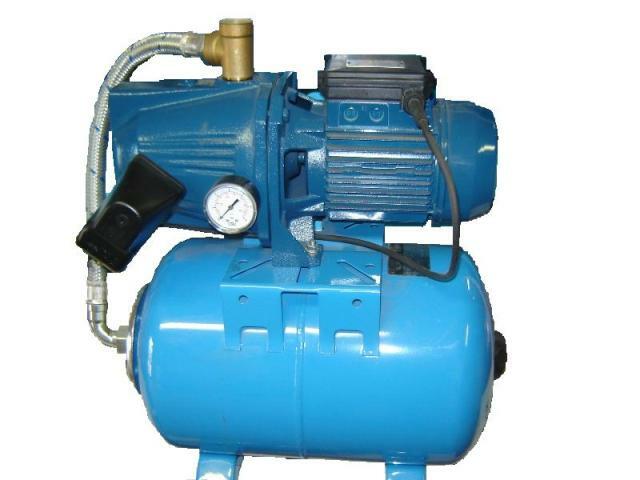 With booster pump, auto flush & water quality computer. For offices, farms, laboratories, bottling plants etc. 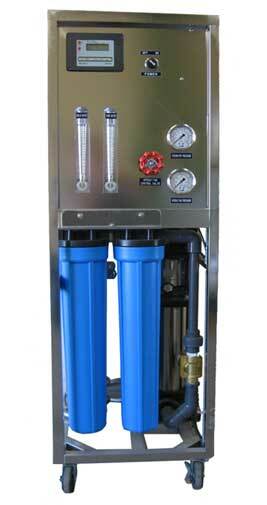 Commercial type reverse osmosis unit 11000 Lt/day. With booster pump, auto flush & water quality computer. For offices, farms, laboratories, bottling plants etc. 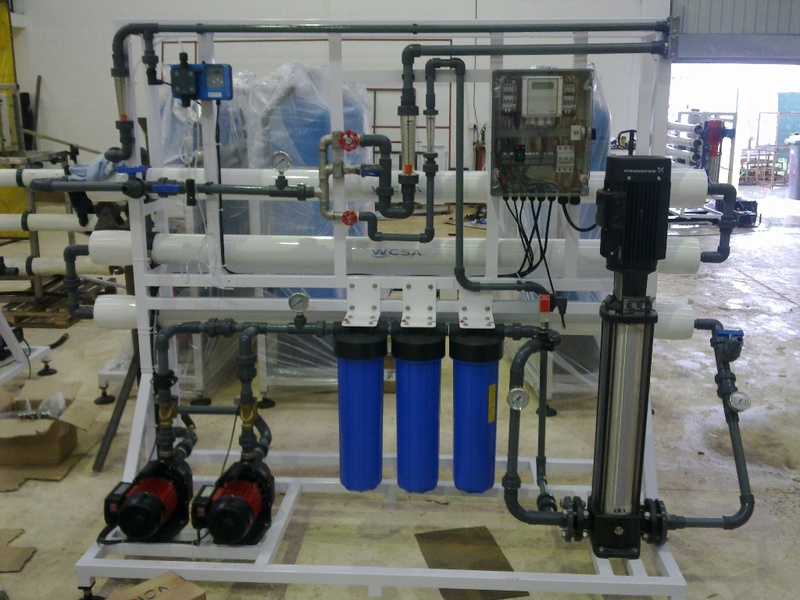 Brackish water commercial type reverse osmosis unit. With booster pump, auto flush & water quality computer. For offices, farms, etc. Copyright © 2010 - 2019. 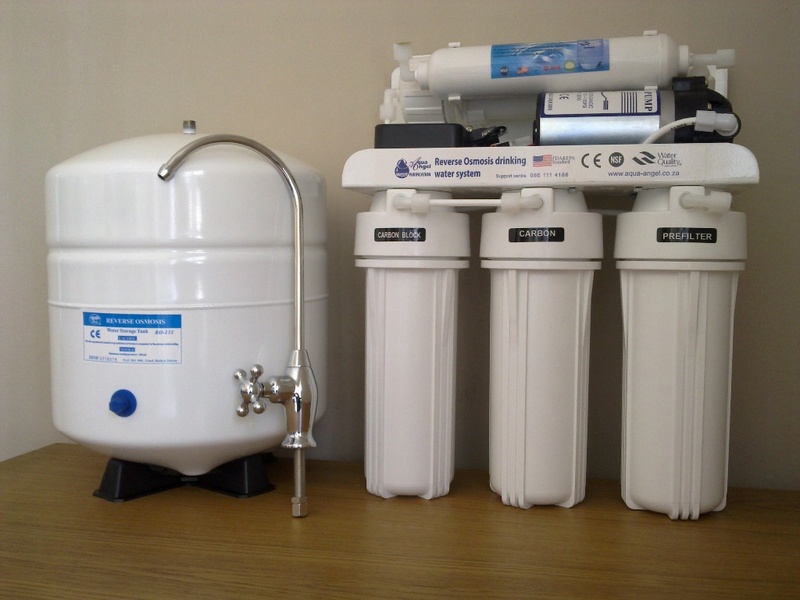 Pure Water Systems. All Rights Reserved.